You have tried brushing it back, tying it up, and wearing a number of different hats. However, it can sometimes be difficult to keep your hair out of your face and in order. Men’s thin headbands can be an excellent solution to keep your hair off your face throughout the day, in the office, or during your workout session. That’s right, headbands are no longer exclusively for women. In fact, there are many athletic headbands available in a variety of different colors for matching your outfit, athletic or otherwise. Thin headbands are an excellent solution for anyone who needs to keep their hair back or prevent sweat from running down your face. 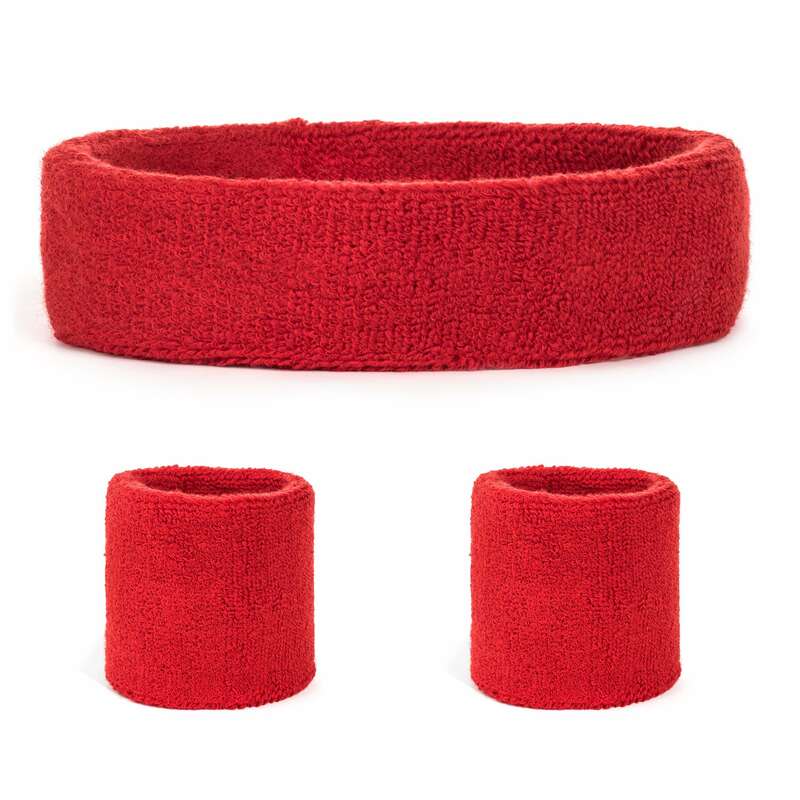 Sports headbands are ideal for soccer, basketball, baseball, running, and a number of other physical activities. If you are someone who enjoys athletics, thin elastic headbands are excellent for sports or keeping your hair in order throughout the day. Perhaps you want to keep your hair back in a discrete fashion, in that instance, there are many sweat headbands that can be worn in a minimalist fashion while still doing its job. These thin headbands are slim, so they do not take up much room on the head, and they are incredibly convenient for various activities. Once you learn how to master the thin headband, you will quickly realize how useful they can be as a part of your hair care routine. Thin headbands come in a variety of materials from elastic to fabric. Additionally, there are ones with rubber and some with teeth for securely gripping your hair in place. With a collection of thin headbands in your arsenal, you no longer have to worry about your hair being out of control when you are going about your day. There are multiple ways to successfully wear a thin headband for the utmost convenience. If you are a soccer player, you should definitely consider picking up some soccer headbands. Perhaps you have long hair that you need to tie back. A thin headband for guys is excellent for playing soccer as you can easily tie your hair back and place the headband around your forehead to keep those flyaway hairs out of your face. The great thing is, you can get them in a variety of different colors, so you can easily coordinate with your team jersey. Better yet, you can get enough soccer headbands for your entire team, so everyone matches. Perhaps you are a man with long hair who likes to keep it down during the day. 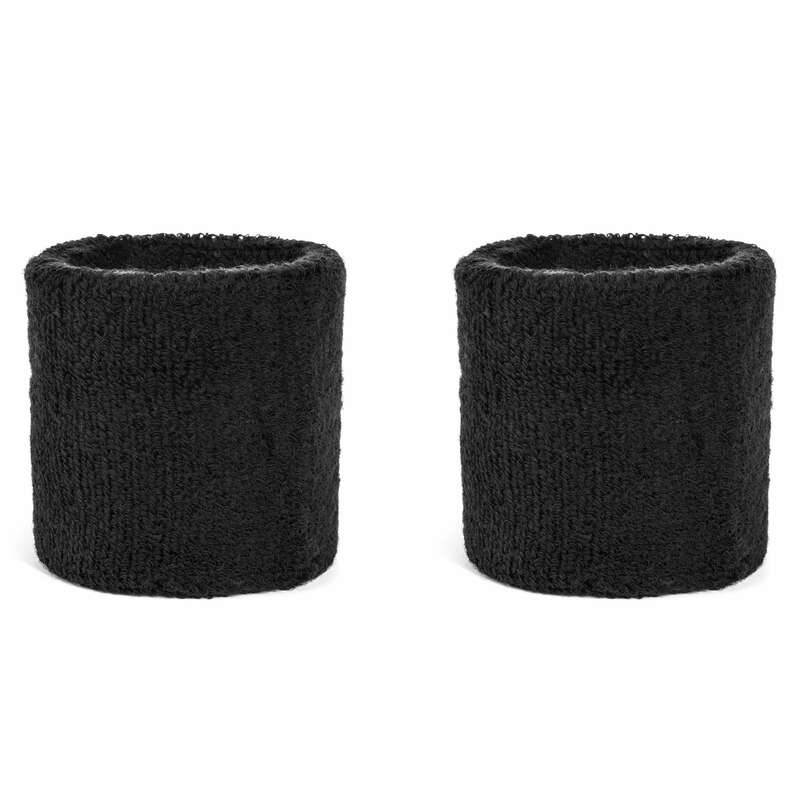 In this case, these thin headbands are great for putting around the head and behind the ears. This way, your hair is held securely out of your face and behind your ears, so you are not consistently moving your hair out of the way. This style is additionally useful if you like to wear your hair up. Throw your hair up into a man bun and put on a thin headband for added style and security. As a runner, you know you are going to sweat. At times, this sweat can get in the way, running into your eyes, and hindering your eyesight. One of the main ways to utilize a thin headband for optimal comfort and success while running is to put it around your forehead just around your hairline. 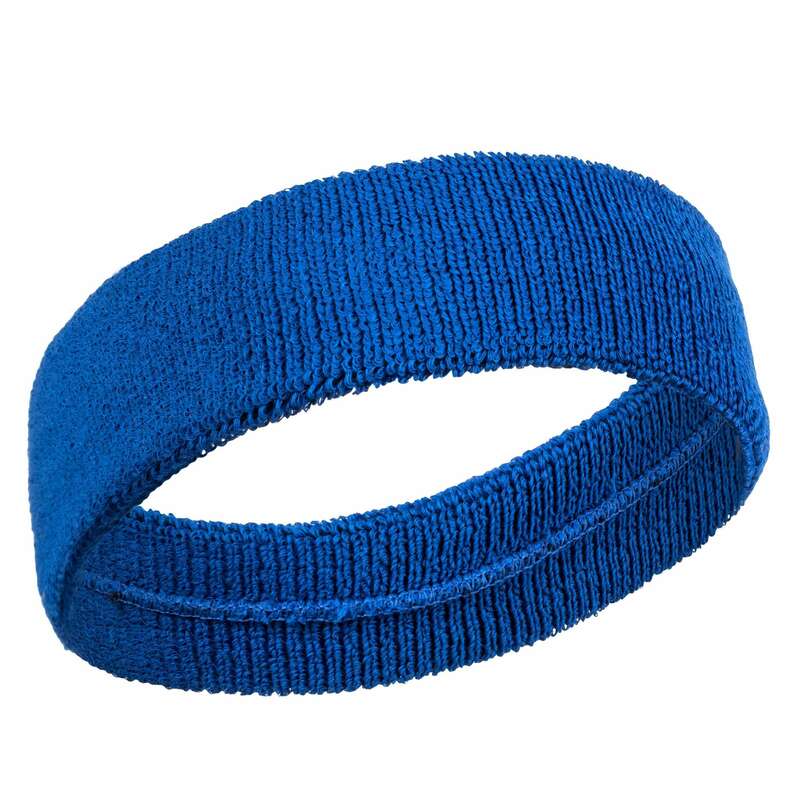 When you utilize a sweat headband such as this for running or jogging, you no longer have to worry about sweat getting in the way. In fact, a thin headband can wick back sweat so your running experience is as enjoyable and effective as possible. Some men out there have a bit of length to their hair without having enough to actually tie back. Under these circumstances, working out or going about your day with medium-short hair can be challenging. With hair this length, it is difficult to keep it out of your face. Additionally, it is too short to tie back. By simply placing a thin headband around the top to middle of your head, your medium-short hair is held securely out of your eyes and away from your face. No matter what length of hair you are working with, a thin headband can benefit you in more ways than one. Not only are they ideal for cycling, running, and a variety of sports, they can be incredibly stylish as well. Grab a collection of thin headbands for every occasion and you will be set for success no matter what the occasion.